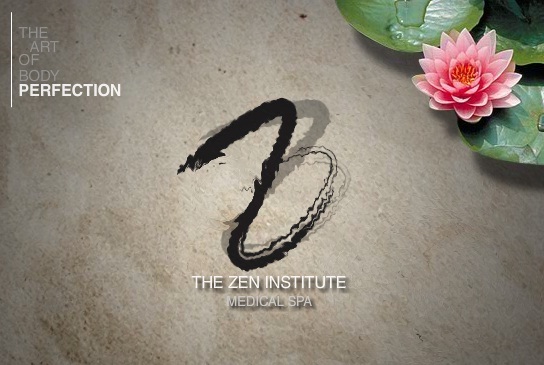 Carbon laser technology of The Zen Institute also treats melasma, hyperpigmentation, fine lines, uneven skin tone, among other things. how much is the treatment cost?and how many session will it take?once only? thank you! how much is the treatment cost?and how many session will it take? 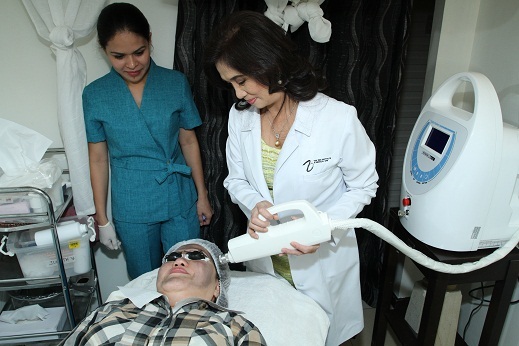 how much is the treatment?i have melasma and freckles.how many sessions will i take?thanks!